Today, more and more cordless stock vacuums are being manufactured. Why is this? Cords inhibit and restrict the movements of the vacuum. If you live in a big home with lots of wide, open spaces, but few power outlets, then vacuuming is going to be an annoying process. The same is true if you live in a smaller home with lots of narrow spaces, but few power outlets. With a cordless vacuum cleaner, you don’t have that restriction. Instead, you can move the vacuum around wherever you want to go. Regardless of whether or not there is a nearby power outlet. The vacuum in this review is a stick vacuum, as well, which makes it especially versatile. As such, it is lightweight and easy to maneuver. Many people who need to vacuum things like garages and sheds, that have no electricity, absolutely adore these kinds of vacuums. Today, we’re going to be looking at the cordless vacuum cleaner that a brand known as MOOSOO has put out. MOOSOO isn’t a particularly well-known brand. However, the MOOSOO cordless vacuum cleaner is excellent. We’re going to look at the features of this vacuum cleaner, and whether or not it’s the right cordless vacuum for you. So, What Features Does The MOOSOO Cordless Vacuum Cleaner Offer? Let’s start off with the battery. It’s a small battery. Detachable, too, for extra convenience. 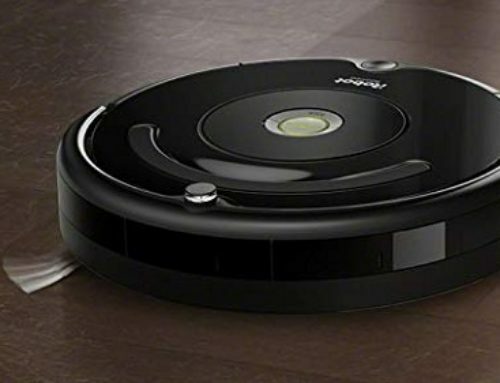 Due to its lithium-ion technology, it weighs just around 3.3 pounds, and it runs for up to 45 minutes. Forty-five minutes is, perhaps, not a very significant number. But, for the type of vacuum that this is, it’s a nice length. For general cleaning, this is more than enough time. With the press of a button, you can turn this stick vacuum into a handheld vacuum. If you have small corners and crevices that you want to clean, but the main unit can’t reach, then this is a great feature. One of the great advantages of stick vacuums, though, is that they are light. This is no exception to that rule. In fact, the battery is actually the heaviest item in this vacuum. Most stick vacuums are bagless, for better filtration and convenience. The MOOSOO cordless vacuum cleaner is no exception to this. Here, you have a dirt cup with a maximum capacity of 1.3 liters. If you’re cleaning bigger pieces of dirt and debris, then you’ll have to empty it with some degree of regularity. But, if you’re just doing general cleaning, then you can clean for the entire 45-minute duration, and still have space in the dirt cup. Emptying the dirt cup is easy too. Detach it, and then go over to a garbage bin, and press a button. It releases all of the dirt, dust, and debris. That way, you don’t have to get your hands dirty. In terms of the suction, you have access to 7Kpa of suction. You can use either 4Kpa of suction, or 7Kpa, depending on which setting you choose to use. For a cordless stick vacuum, this is the average. That doesn’t mean it isn’t powerful, though. You have two modes of suction. Standard Mode, and Max Mode. Both of which work very well for all-purpose cleaning, as well as more difficult cleaning, such as pet hair and thicker carpets. When you’re cleaning, everything goes through the HEPA filtration system. The term “HEPA” stands for High-Efficiency Particulate Air. Essentially, this type of filtration system is designed to capture the smallest, yet most pesky, particles. Particles such as allergens, fine dirt, and dust, among others. Due to this filtration system, you can easily and effectively clean a variety of different surfaces and debris types. Debris types such as pet hair, food crumbs, dust, dirt, and other types of debris. In terms of surfaces, you can easily clean surfaces such as the interior of your car, thin and thick carpeting, hardwood flooring, as well as many other floor types. It’s a very versatile vacuum, in this regard. 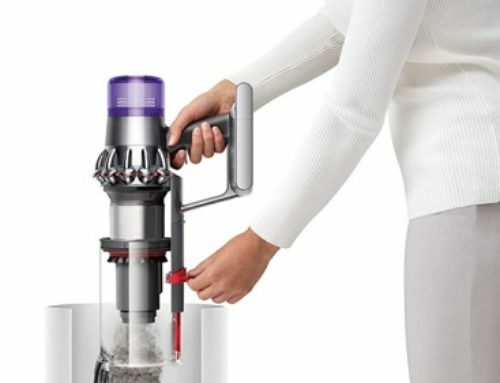 Should I Purchase This Vacuum? As a cordless stick vacuum, the MOOSOO cordless vacuum cleaner is fantastic. But, be that as it may, it might not be the right choice for you. If you want the peak of performance, then this isn’t it. It is powerful and versatile, but it doesn’t have the same suction power as other models. So, if you’re cleaning big pieces of debris and doing deep cleans, then this isn’t the best choice for you. 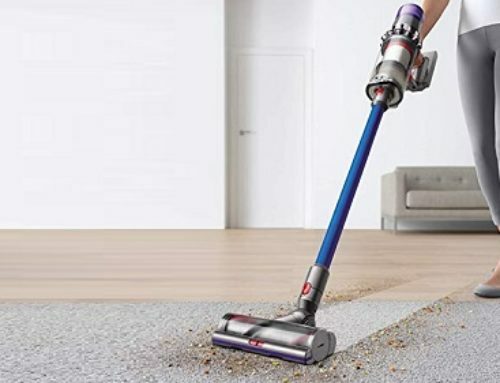 If you want a great at-home vacuum, then this is a great choice. If you want something with a lot of power and might, then this isn’t it.